We seek to provide all of our students with the opportunity to succeed in academics, arts, and athletics, while fostering development of collaboration and leadership skills that are crucial in personal life and careers. A major focus in our efforts to achieve these goals is our investment in science, technology, engineering, and mathematics – or STEM – education. Throughout our nation’s history, the United States has been the global leader in innovation. Whether your focus is on the modern computer (invented in Ames, Iowa, less than an hour from ADM High School), on seemingly impossible feats such as landing on the moon or creation of an artificial heart, or on the massive wired and cellular data networks upon which we all rely, the United States has, more often than not, been the world’s leader in scientific and engineering ingenuity. In order to continue that legacy, we must put American students in a position to become the next generation’s scientific, engineering, and mathematical leaders. While demand for all occupations is projected to increase by 14% in the next ten years, demand for STEM-field careers far outpaces that rate. In fact, the demand for software developers is expected to increase by 32%, for medical scientists by 36%, and for biomedical engineers by an astonishing 62%. Not only is there a great need for these occupations, but students who are prepared to enter these fields are also in a position to be very well-compensated, no small matter in the world of growing college costs and student loans. Our STEM offerings are not confined to the high school, and instead begin in our elementary grade levels. Students receive science, math, and technology instruction in all grade levels, with regular curriculum revision cycles where we look at ways to further expand our programming for our youngest students. In Middle School, all 7th grade students take a pre-engineering course based upon standards from Project Lead the Way (PLTW), one of the nation’s leading providers of STEM programs. Further, students in all middle school grade levels receive rigorous and engaging science instruction, along with a technology focus that includes computer science concepts such as introductory programming and web design. 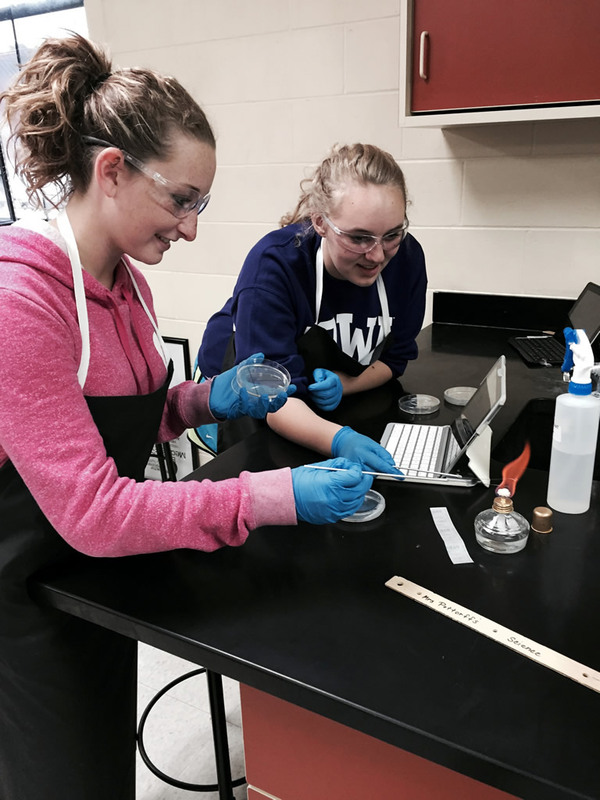 ADM High School has among the broadest STEM offerings in the state, regardless of enrollment. 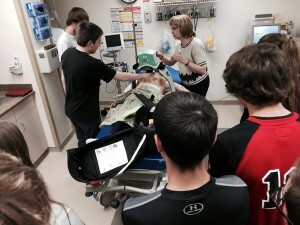 We offer full PLTW programs in engineering and biomedical sciences, and are in the midst of implementing the full PLTW computer science program. Each of these programs is designed to prepare students for college and careers in these areas, and culminates in college-level coursework that will guarantee that students will be ready for the transition to higher education and future training. 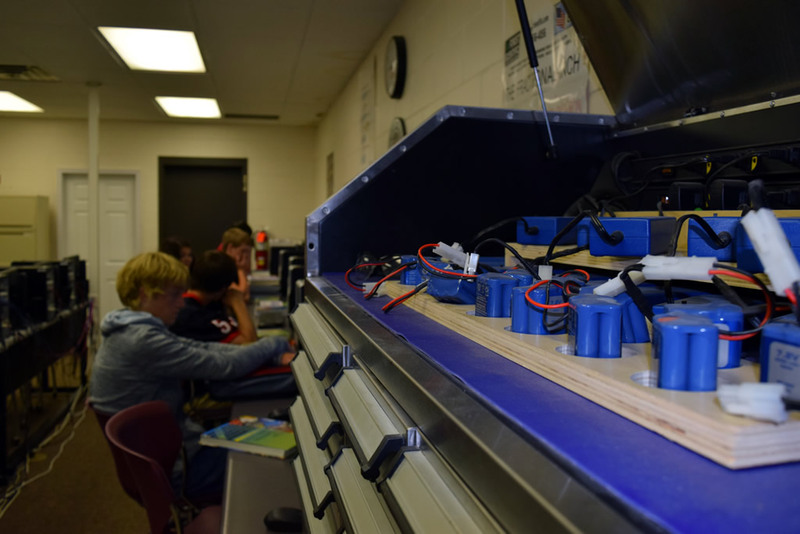 In addition to our PLTW programming, we also offer programs in agricultural technology, a full slate of science and mathematics offerings including AP coursework, and technology course strands focusing on audio/visual editing and design, as well as in web and database design. While our STEM offerings are among the strongest in the state, we will continue to pursue programming that further expands the opportunities available to our students. We are in the process of working towards completing our PLTW computer science offerings with the addition of courses in areas such as artificial intelligence and network security, and have launched a pilot program in conjunction with our information technology department designed to introduce students to topics such as hardware repair, networking, and systems administration.